The craze for the leaping Jaguar in India has been increasing over the past couple of years and that is all set to go to an altogether different level with the newly announced Jaguar XF 2.2L sedan. But Jaguar Land Rover does not want to stop at this. The company has some quite aggressive plans for the Indian market for the year 2013 and Del Sehmar, head of communication, Jaguar Land Rover India, has just told our friends at IAB about them. 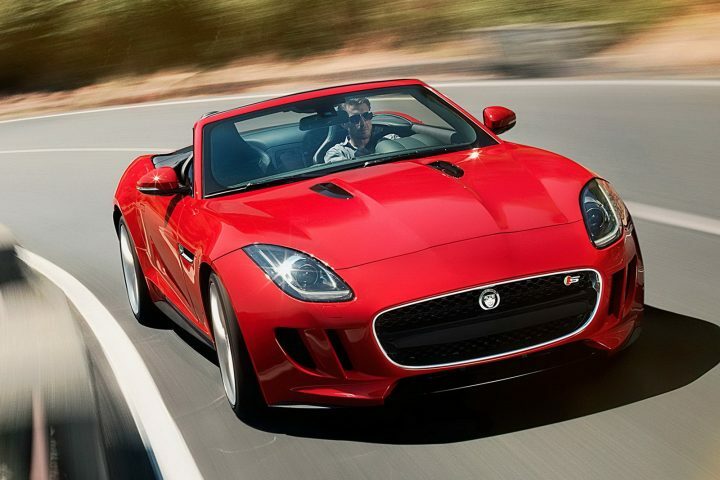 The Jaguar Land Rover partnership’s most interesting and awaited launch for the year in the Jaguar F-type convertible which will hit the Indian street around June-July 2013. The car will come into India as CBU and will compete the Audi R8 head on. The Indians love their sports cars and the freshness and raw power that the Jaguar offering will bring to the table will surely set things straight for the company in the sports car segment in India. The company has already started with the deliveries of the Range Rover in the country and the car already has generated so much of interest that it commands quite high waiting periods. The Jaguar XJ Ultimate Edition has also been launched and even the deliveries of the flagship sedan have already begun with the first car being delivered to a businessman in Chennai. The company has achieved a 150 percent growth rate this year and they are pretty much looking to go ahead from here on. The Freelander 2’s 2013 Edition will also get launched this year and the same is already sold through the CKD route in the country to keep the pricing competitive. The XF 2.2L diesel is also quite competitively priced and is also assembled at the company’s facility in Pune. The JLR partnership has resulted in some real good products making their way to the Indian roads at quite competitive price tags and the number of those products coupled with sales numbers will go in the direction the company wants-North.